Secret Sale! 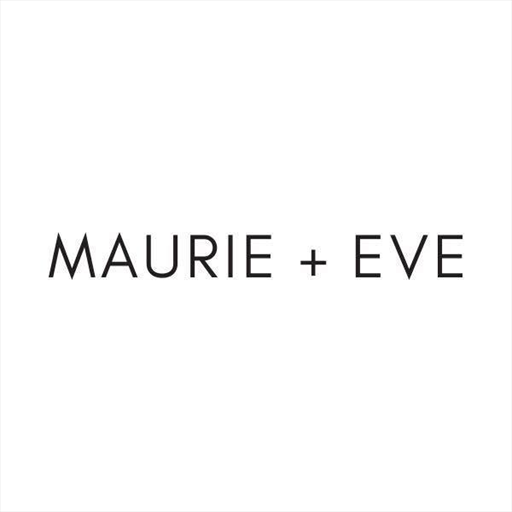 Shop past season styles from Maurie + Eve at up to 70% off. Spring/Summer 2017-2018 End of Season Sale On Now!